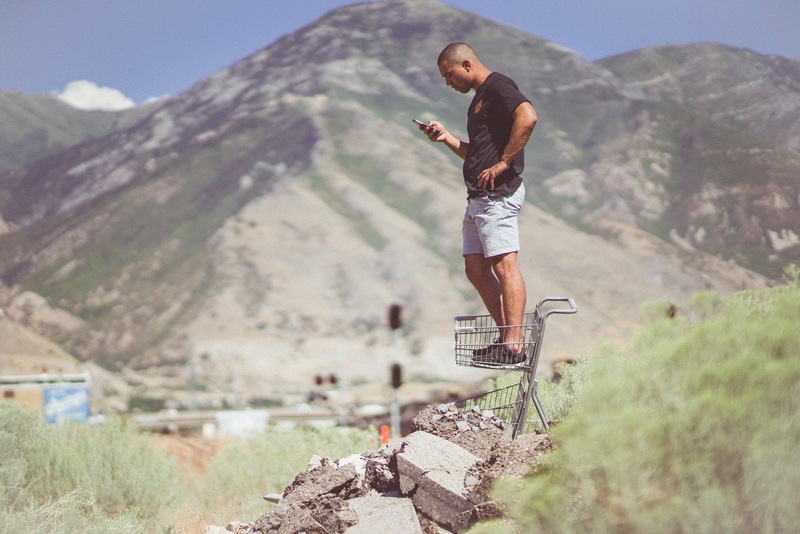 Jamesthemormon and Poet are two of Salt Lake City’s best rap and hip-hop artists. Two very different sounds with different goals, Jamesthemormon and Poet come together to share their mutual hope to create change in the community. Poet is a rap artist motivated by political reformation and revolution. His music is all about the lyrics, and they speak for themselves: “Liberally, I’m defiant—independent, self-reliant. I can never run for office; can’t afford Citizens United. So for Mr. Trump and Hillary Clinton? Their speeches are definition of political fiction.” His music, at times, resembles spoken word: poetical and radical in thought—and his fans love it. In fact, his tour has been crowd-funded by local and national fans. For Poet, radical thinking is at the heart of his music. “Freedom of expression, your thoughts, what have you,” he says. “It’s a way for me to take a soundtrack to an aggressive stance.” Outraged by misinformation from liberal media, political agendas, and government spending, Poet has created his title track, “Radical Thought” featuring Chris Rivers, which include key lyrics such as “The bullet is the price for the freedom that’s bought. The revolution must be taught or the cause is forever lost.” Poet hopes that this track, along with the entire album, will drive people to turn away from their TVs and self-educate through other means. You can find Poet’s latest album here. 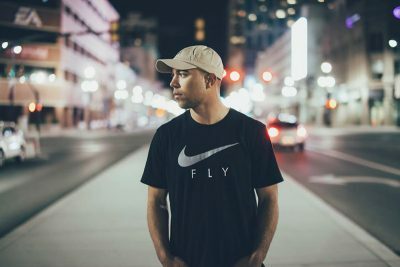 Jamesthemormon is a local hip-hop artist whose sound is, as Poet describes, reminiscent of “We all is one” music, adding elements of reggae and EDM into his tracks. He self-proclaims that his music is similar to “old-school Kanye—not in the sound, but in the purpose.” Even though he is a member of the LDS church, his music isn’t religious. “Actual religious hip-hop is my least favorite type of music,” he says. 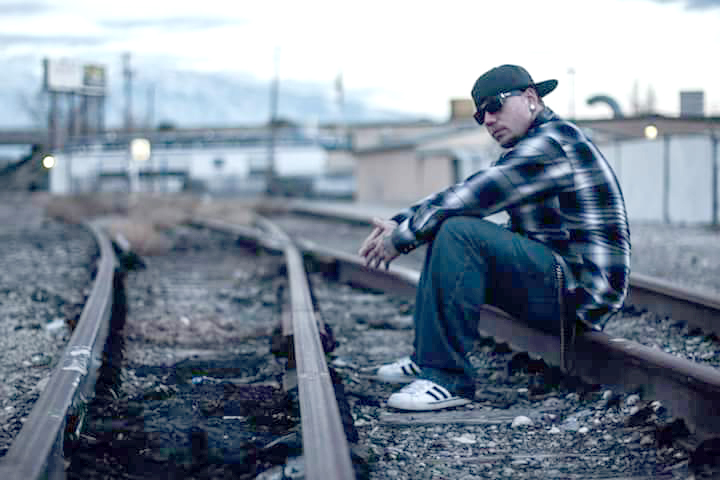 “If I’m going to rap, I’m going to be just like everyone else I like to listen to—except I’m not going to curse.” It is, however, one of his goals to have people not only see him as a member of the church but also reach out to an audience that wouldn’t normally have listened to hip-hop or rap music. He also wants to open people’s minds to being less judgmental and, like Poet, educate people that there are more facts out there than meets the eye. In April, Jamesthemormon opened for 2 Chainz. He says, “I literally almost died at the show. I give my all in performance.” You can find his music, including his latest track “Carry Me Away,” on Spotify. Check out his Facebook page.